The U.S. Constitution limits the power of the federal government. 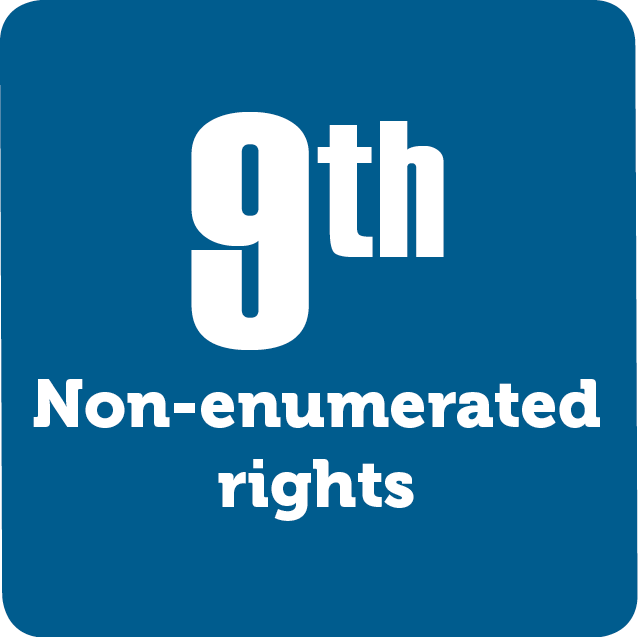 The Ninth Amendment makes it clear that the rights of U.S. citizens are not limited by the Constitution. It states that Americans have rights that are not listed in the Constitution. In other words, the Bill of Rights is not an exhaustive list.